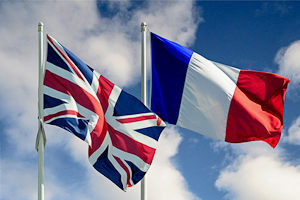 Translation from the source language French to the target language of English. Engineering and Technical are the specialism we offer. Specialism includes Mechanical, Computer Aided and Motor Vehicle Engineering. Translation of 1000-1500 words per day. Fast turn around of projects. Latest translation software used for speed and accuracy eg. Trados, Toolkit and AutoCad etc. Thorough research of the client’s product to ensure accurate translation. rates range from 0.06€-0.10€ per word depending on deadline and technicality.